Call of Duty Black Ops 4 Prestige Tokens has been around for a while now, since Modern Warfare 3. These tokens can be used to unlock weapons that usually requires a level unlock. Call of Duty Black Ops 4 Prestige Tokens was introduced when Black Ops 4 Beta started earlier this year. 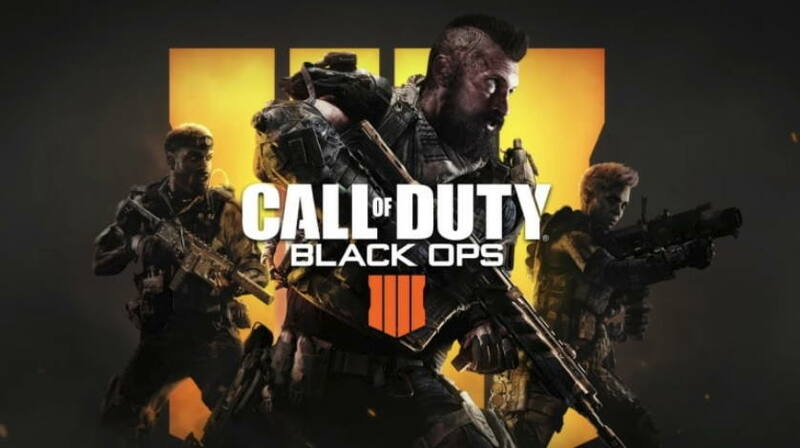 However, several Call of Duty Black Ops 4 earlier on Monday started reporting about the issue where items unlocked with Prestige Tokens were appearing locked for some players. A Tweet from Treyarch Studios later confirmed that they are aware of the issue and the team is investigating a fix. Now, Treyarch has confirmed that the issue has been restored to items previously unlocked with Prestige Tokens. The tweet also noted that players who used a Prestige Token to unlock the same item twice will be reimbursed with an additional token in an upcoming update. Update: access has now been restored to items previously unlocked with Prestige Tokens, and players who used a Prestige Token to unlock the same item twice will be reimbursed with an additional token in an upcoming update. Enjoy the rest of the Quad Feed through 10AM PT Feb. 19!